Select the category below and select from our delicious farm made candies. 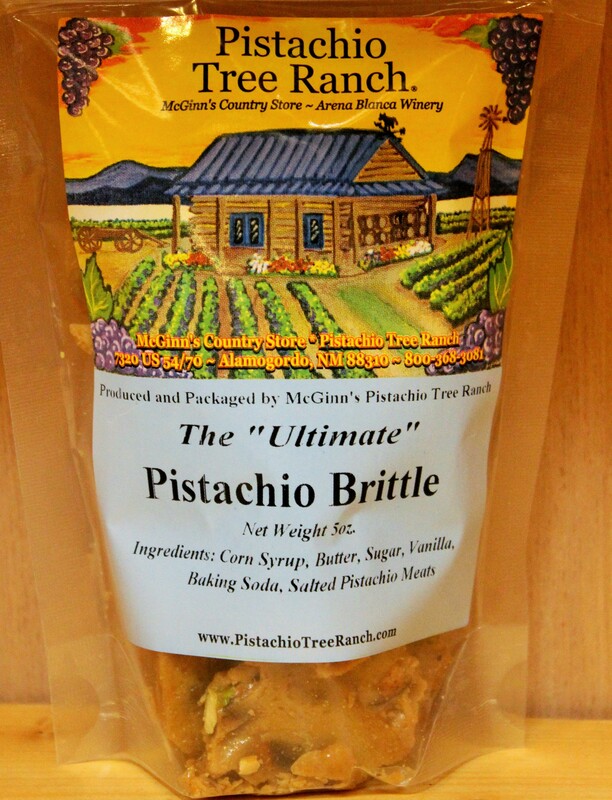 We make the ultimate pistachio brittles! Made fresh on the farm, our Pistachio Brittle, and Atomic Hot Chili Pistachio Brittle are the best! We also make pecan brittle, cashew brittle, and 3 Nut Brittle (pistachio, pecan, and cashew). The pistachio chocolates are incredible too. NOTE: Chocolate items are only available for sale in the stores during the hot summer months from May - Oct 10th.